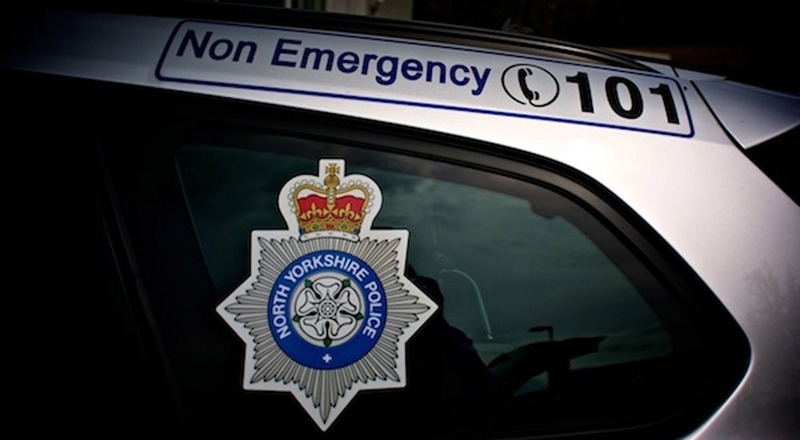 North Yorkshire Police has become the first UK force to publish an iBook to help keep their communities safe from criminals. The innovative iBook, which is called Securing Your Home, features 60 pages of crime prevention advice and can be downloaded from the iTunes store or the North Yorkshire Police website. 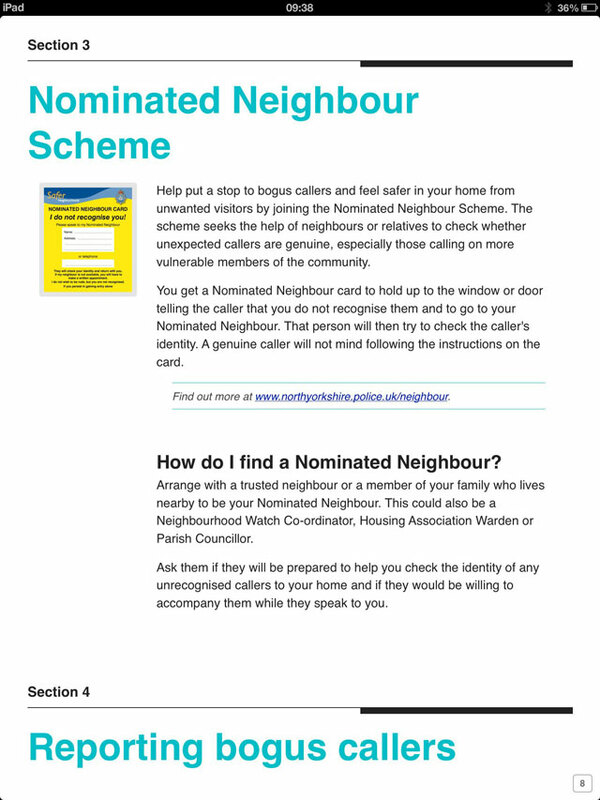 The interactive tool contains hundreds of tips on how to protect your home, including chapters on bogus callers, burglary prevention, property marking, vehicle security and rural crime. Other useful features include videos from officers and PCSOs discussing their top crime prevention tips, links to useful online resources like Imobilise.com, and an interactive safety checklist to help make your home as safe as possible. There is also detailed technical information available about doors, windows, lighting and burglar alarms. The iBook is compatible with the iPad and the iPad Mini and will soon be available for other devices such as iPhone and Android. North Yorkshire Police’s Digital Media Officer Tom Stirling designed the iBook which was produced at no cost to the force. We are always looking for new, innovative ways to communicate with the public and get crime prevention messages across in the most effective way possible. Social media platforms such as Twitter and Facebook have enabled us to reach our communities instantly, 24 hours a day to keep them informed and a lot of people are receptive to online communications. With this in mind, we thought that by publishing an iBook all our tips to keep criminals at bay can be accessed in one place whenever people need some advice. With 30% of all burglaries in North Yorkshire down to properties being left insecure the force hopes that residents will download the iBook and take the necessary steps to secure their homes. As a force, our main concern is the safety of our communities and protecting them from people who commit crime. 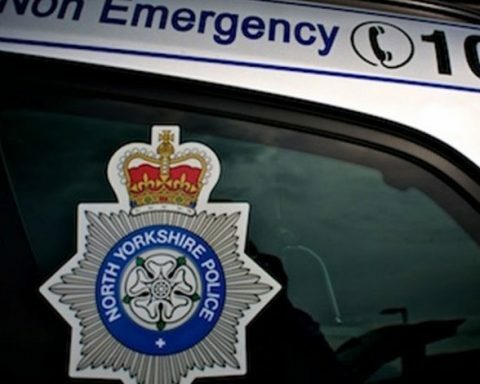 An awful lot of work has gone into preventing burglaries across North Yorkshire and the City of York but residents and businesses have a part to play too. The iBook is an extremely useful tool, which people can use to ensure their properties are as well secured as they can be, and I am pleased that the force are leading the way in digital communications, yet again.